Marbles is a lovable girl, around six months old. She will grow to be about 45 pounds, is spayed, and up to date on vaccines. 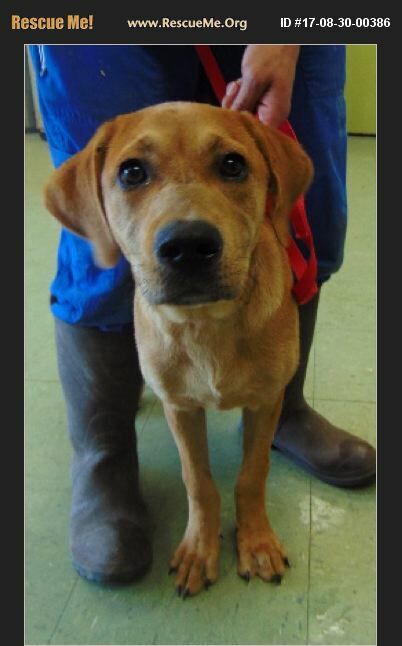 She will be heart worm tested prior to adoption and is a very sweet, loving girl. Her adoption fee includes her spay, heart worm test, vaccines, dewormer, ID tag, and microchip.